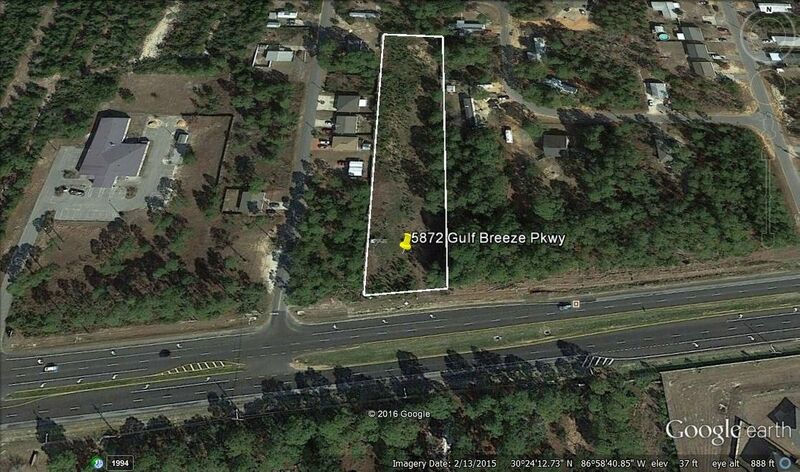 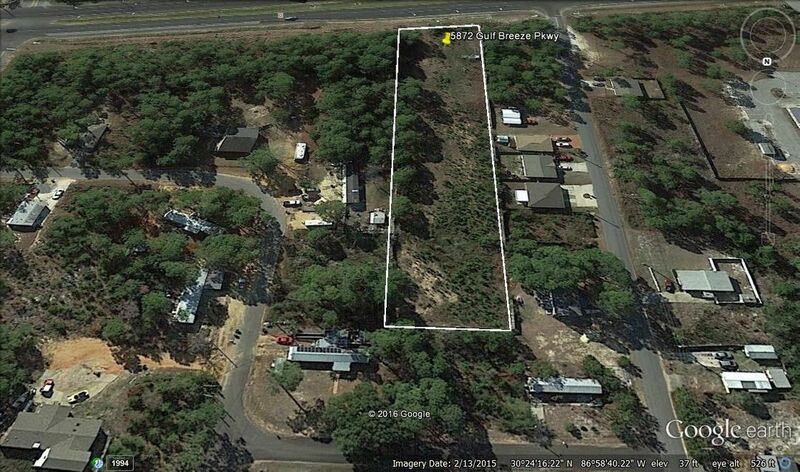 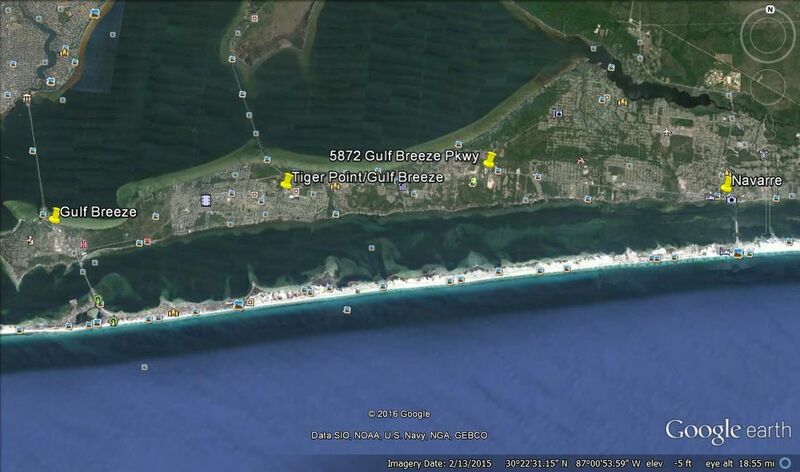 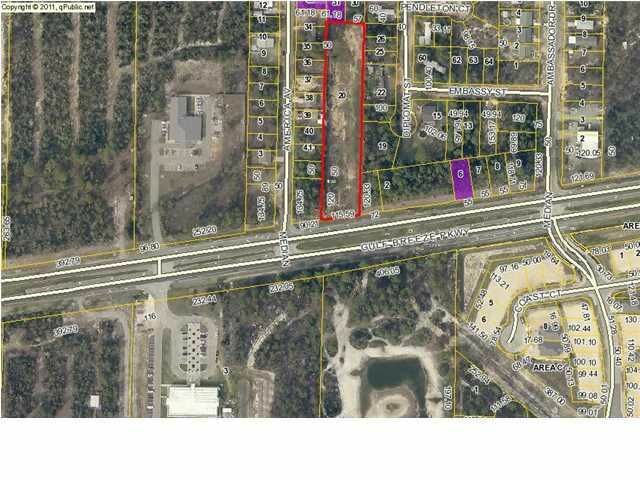 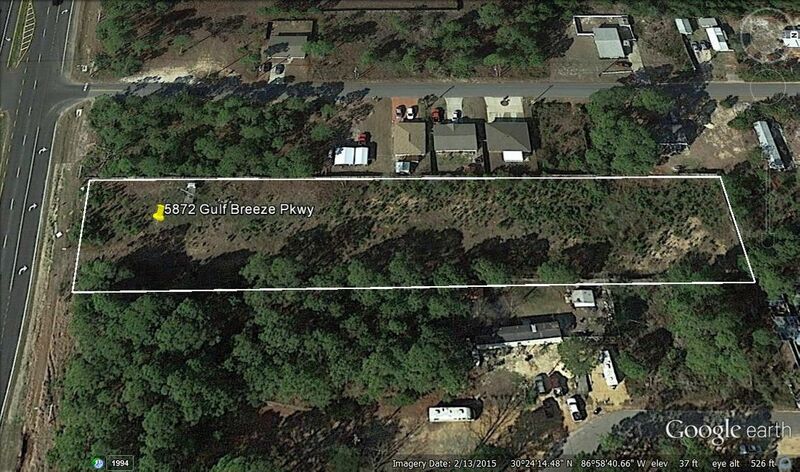 REO-This 1.5 acre parcel on highway 98 is a long, deep, and cleared lot. 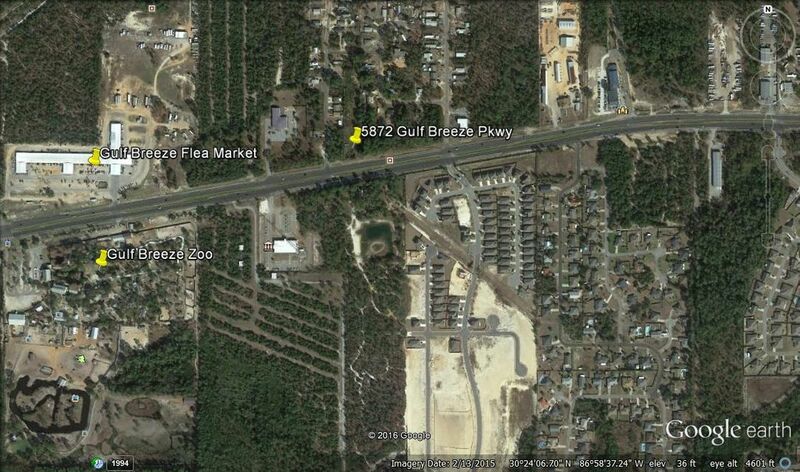 It is already fenced with privacy fences on the three sides not boardering Hwy 98. 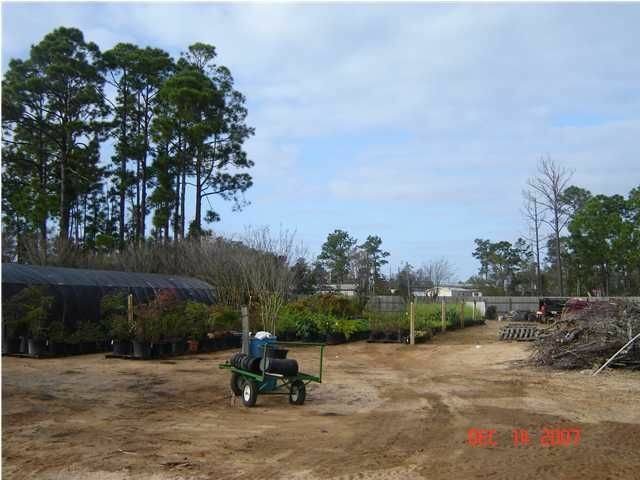 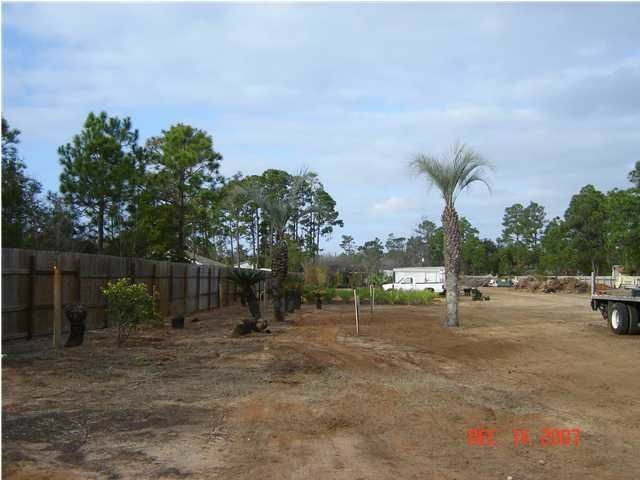 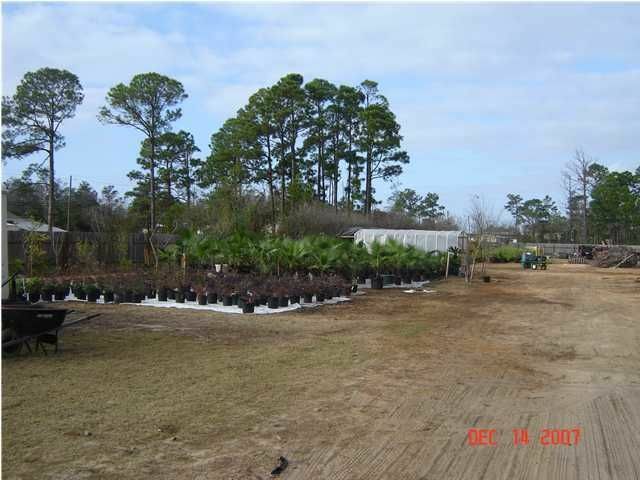 There is a large subdivision under construction across the street making this parcel attractive for a possible boat/RV storage lot or a business that requires a good amount of space such as a nursery/landscaping company.